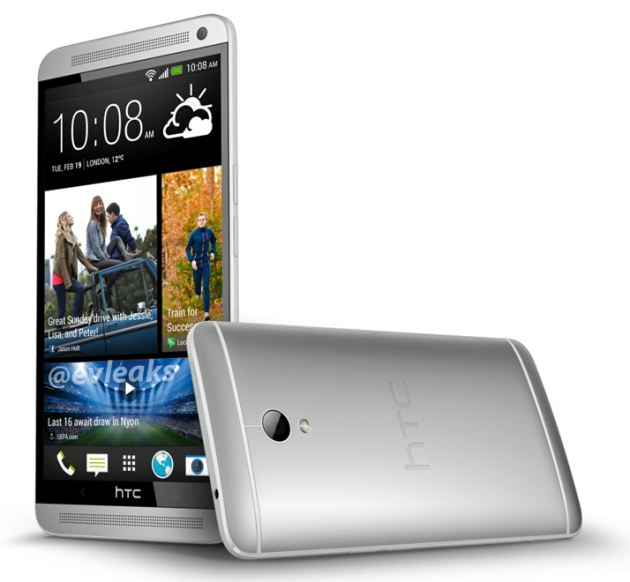 Home » HTC , Mobile News , New Mobile Phones » HTC One Max, Tough Competitor to Galaxy Note 3? 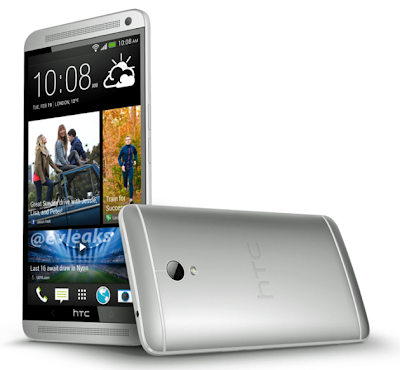 HTC One is one of the best Android phones currently available in the market. The screen size of the device is 4.7 inch only. If you are a kind of user who likes large screens and phablet models like Samsung Galaxy Note 3, here is the good news for you from HTC! HTC will be soon releasing HTC One max with huge screen. And with its premium looks its sure gonna give tough competition to Note 3. 5.9 inch huge screen with 1920x1080 resolution. Same looks as HTC One. How many of you will wait for this premium looking phone from HTC with great specifications?